Book Review: Sultans by Jem Duducu. 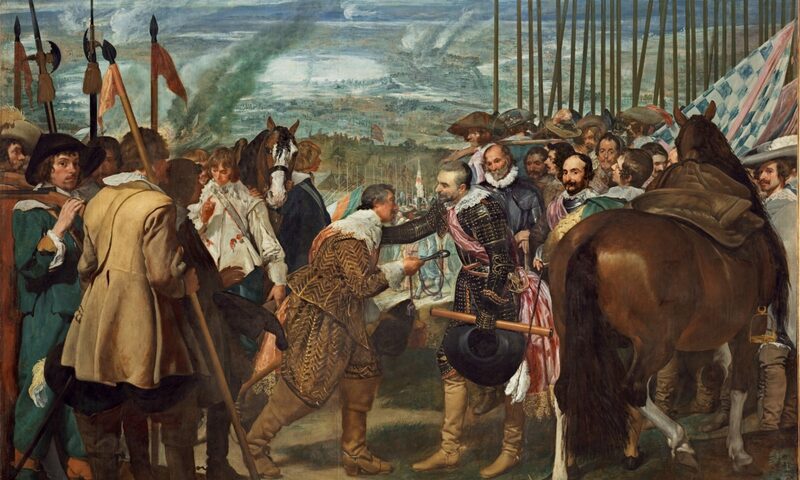 Surveying the lives of Kings as a method of teaching history must be one of the best ways of covering large tracts of time. Certainly when writing of great empires one of the most accessible ways of recording and retelling their rise and fall is to look upon the heads that wear the crown. Jem Duducu’s new book ambitiously sets out to survey a 600 year span and tries to allot equal time to each era. The Ottoman Empire is always portrayed in Europe as the enemy. However as this book will reveal that wasn’t always the case. Challenging the preconception inflexible idea that Christian kingdoms could not sit at ease beside Islamic ones. Duducu asserts that this giant polity should have left a bigger footprint, or at least a more visible one. Certainly there is one but we in Europe and America don’t get to see it except through the eyes of suspicion. The rise and fall of the greatest of the Islamic kingdoms is one that will be instructive for many today. Whether you read this book for the colourful characters, the dramatic action, ironic parallels or for the pure love of history this tale of power, faith, conquest, politics and empire building cannot fail to provoke thought. The Ottoman Sultans were men who reigned by the power of a sword. A Qurannic irony indeed. They were also men of learning and accomplishment with their own dreams and visions. The roll of Ottoman sultans should indeed be no less important to a student of history than the roll of English Kings and Queens. But above all we perceive the Ottoman Empire as a particularly military animal and interestingly from a military point of view Ottoman history is shown as being defined by its sieges. Constantinople, Vienna, Rhodes & Malta all track down to the First World War. Benchmarks are therefore quite easy to come by in this epic tale. Quite apart from sensibly adhering to the linear succession of rulers, a feast of significance is happily devoured by the author in his quest to bring the Sultans to the fore. Because it is not just about rulers but about people. Great or insignificant any man who became sultan of this empire shaped the world we live in. It is a paradox that such a well known Empire should be at the same time so mysterious. Few could point to its origins, fewer to why it took so long to fall when there are apparently dozens of instances where the empire crumbled. Sultans sheds light on these mysteries and on a gallery of leaders as well as many key points of history that often get overlooked such as the Battle of Ankara. Lively flow is maintained well and details that are interesting but distracting are picked out by the use of text boxes which highlight less swashbuckling aspects of this vast story. A modest but interesting selection of images give some visual references to the gigantic cast and the cover is attractive and eye-catching. 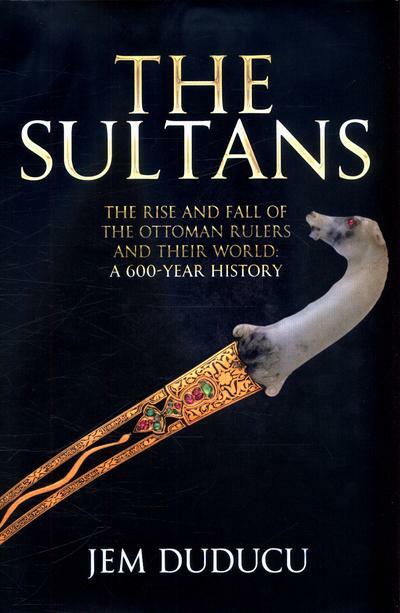 If you like your history epic but with a light touch, Sultans is the book for you. Previous PostPrevious Pirates were bad, Grow up! Next PostNext Book Review: After the Conquest by Teresa Cole.